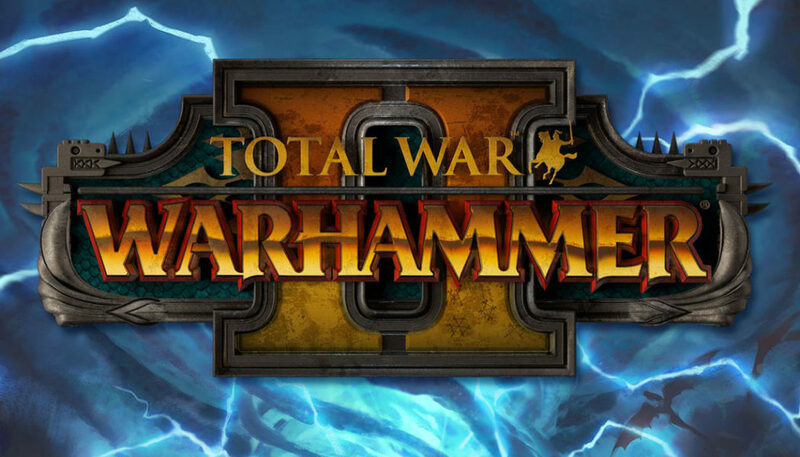 Creative Assembly today announced that the barbaric Norscans will be the latest playable Race added to Total War: Warhammer. 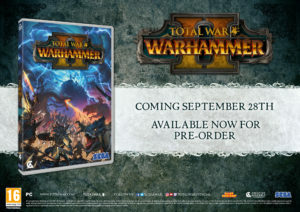 Anyone pre-ordering Total War: Warhammer II through a SEGA approved retailer* before release or buying in the first week on sale will receive the Norsca Race Pack for Total War: Warhammer free of charge. 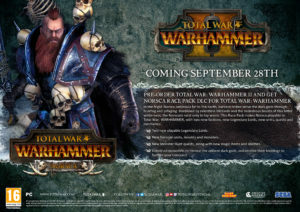 The Norsca Race Pack will be playable in the first part of the trilogy from August 10th, ahead of Total War: Warhammer II’s release on September 28th. In the frozen Norsca peninsula far to the north, barbaric tribes serve the dark gods through hunting and pillaging. Hardened by relentless blizzards and the monstrous beasts of this bitter wilderness, the Norscans exist only to lay waste. 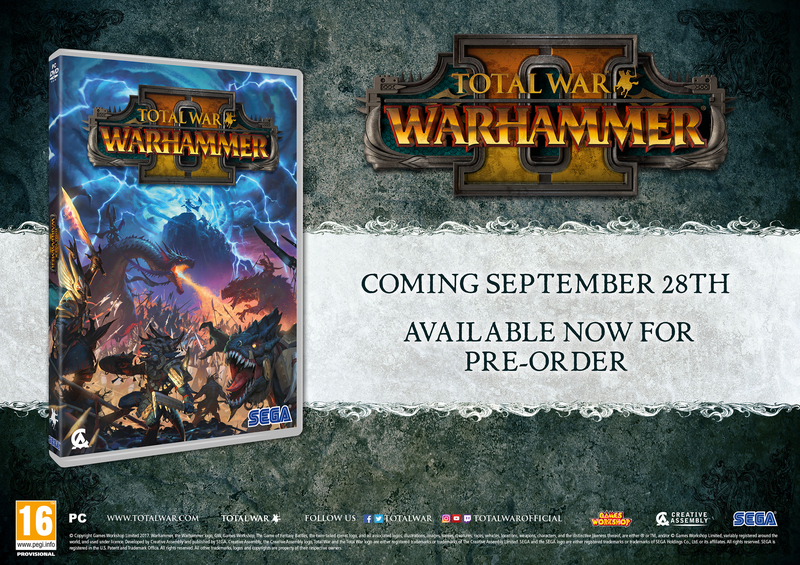 Total War: Warhammer II releases on September 28th this year and is available for pre-order now through Steam here.